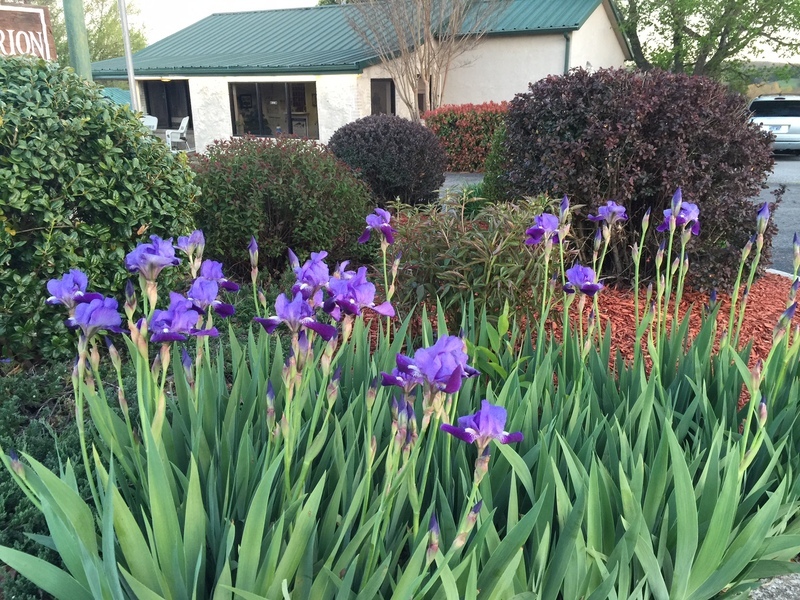 We're centrally located to all the conveniences in this friendly, small town of Yellville. . Located downtown, the Carlton-Marion Inn is within walking distance of restaurants, shopping, the Marion County Library, Ahrens Medical clinic, the post office and downtown -- all within three blocks. You'll enjoy the best nature has to offer in the Ozark Mountains. 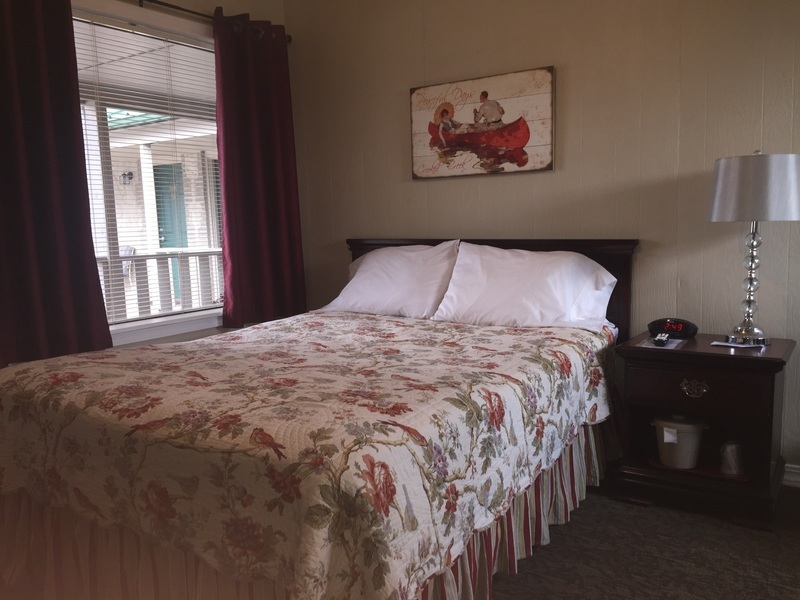 We are close to the Buffalo National River, White River, and many hiking trails. 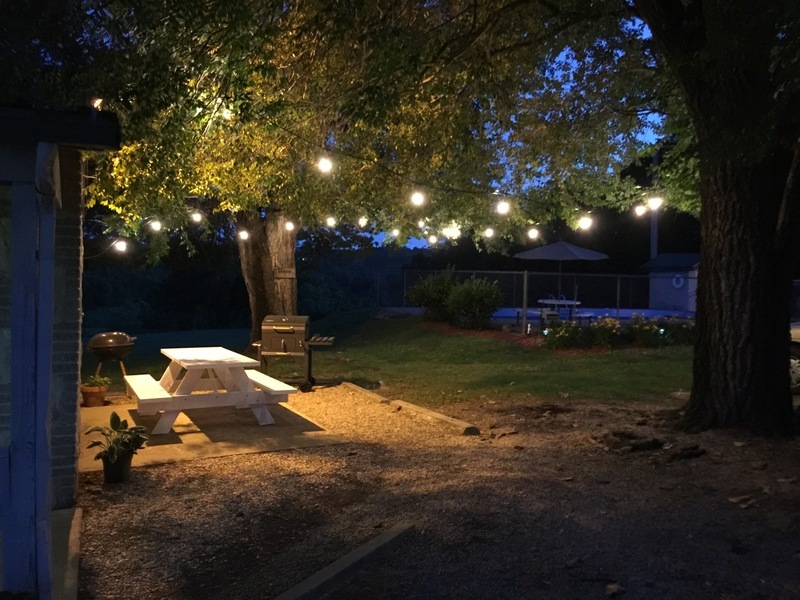 Quality, affordable lodging including Single, Double & King Guestrooms and a Family Suite that includes Living Room, Kitchen and 2 Bathrooms. 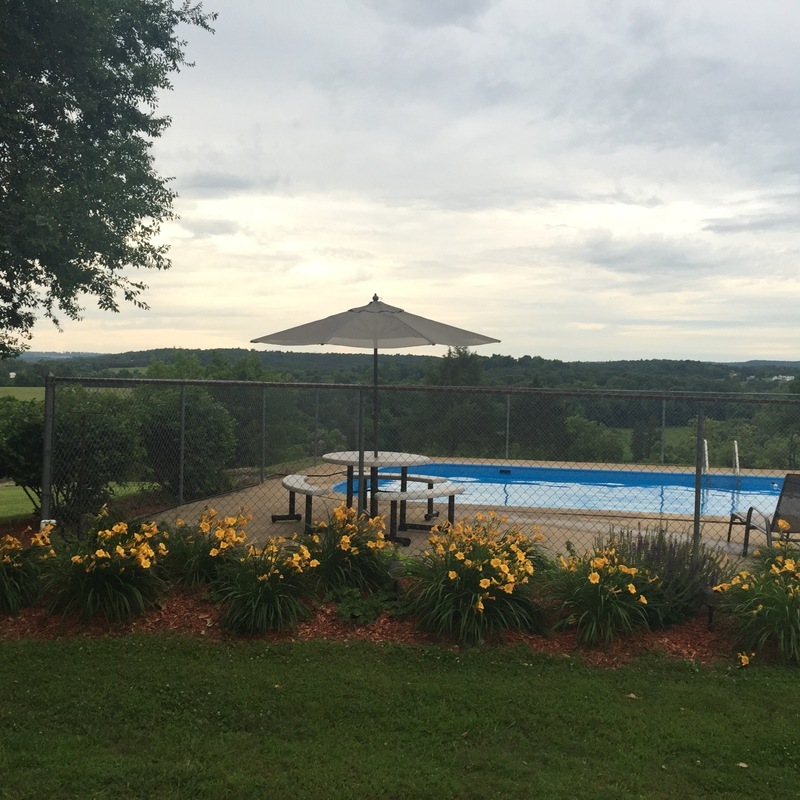 You'll enjoy your swim in our outdoor pool overlooking Crooked Creek Valley. 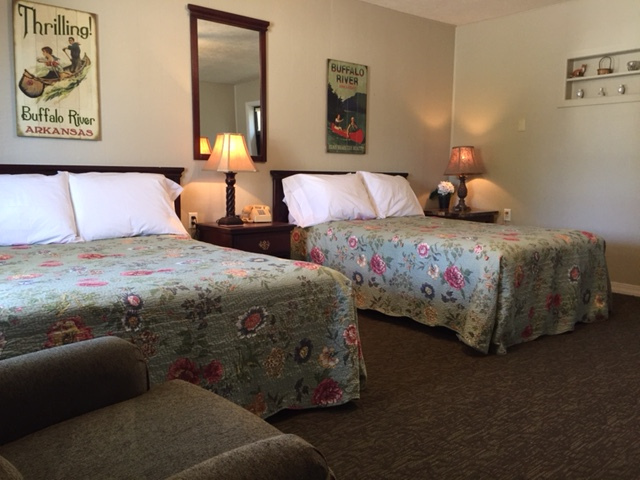 We have Smoking & Non-Smoking rooms available. We accept Cash, Bank Debit Cards, American Express, Discover, Master Card and VISA.